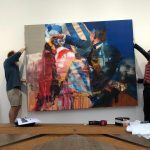 No Commission is a contemporary art fair, curated by music producer Swizz Beatz and The Dean Collection, to forge a direct link between artists’ practices and art patronage. 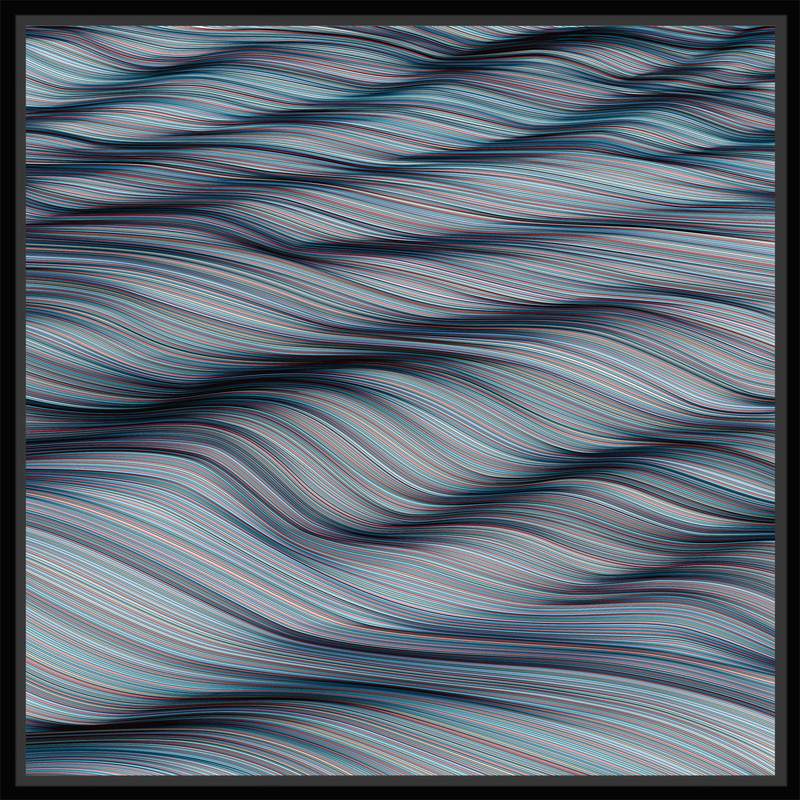 The platform is designed specifically to support both new and established artists. 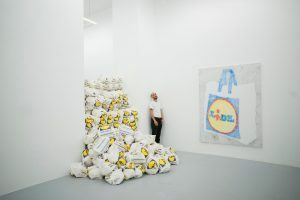 All artists are given their exhibition space for free and 100% of the sale of each artwork goes directly to the artists. The injection of immersive music performances from event collaborator BACARDÍ, shakes up the traditional art fair, creating a unique, cultural experience for visitors. 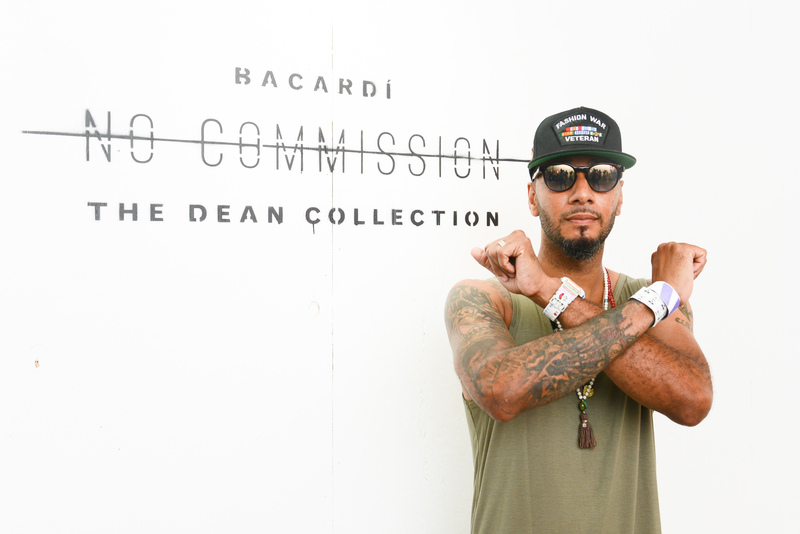 explains Swizz Beatz, music producer and global chief creative of culture for family-owned Bacardi. The Dean Collection X BACARDÍ present No Commission: London 8th-10th December 2016 at The Arches in Southwark, London (Ewer Street entrance, SE1 0NR, off Union St.). Tickets are FREE but there is limited availability. Visit www.nocommission.BACARDÍ.com for more information. Visitors must be 18 years of age or older. 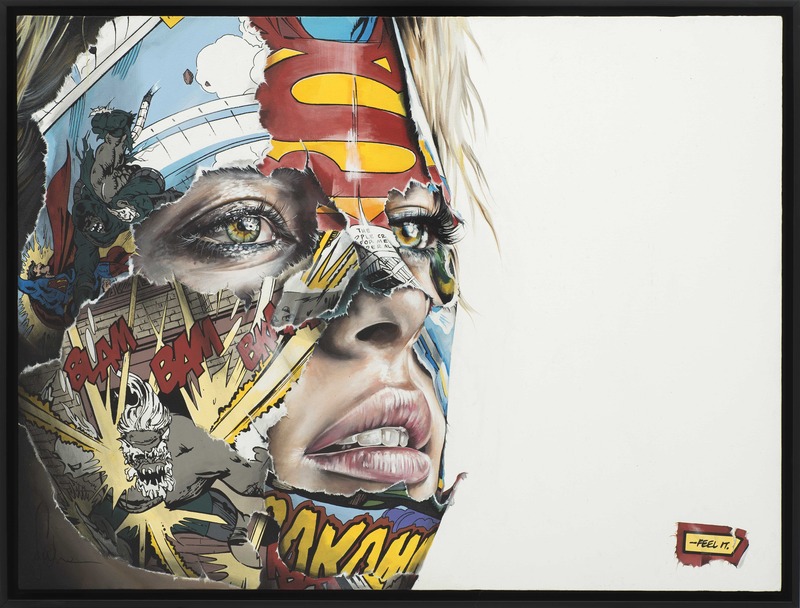 Ricardo Cavolo,Sandra Chevrier,DANK (Dan Kitchener), D*Face,Ben Fine,Jamie Evans,FAILE,Fanakapan,Hassan Hajjaj,HANDIEDAN,Conor Harrington,Paul Insect,Kai and Sunny,Tomokazu Matsuyama,Miss Van,Jays Monk,Oker,Felipe Pantone, Lucy Sparrow, Matthew Stone, Gary Stranger, Jason Woodside. 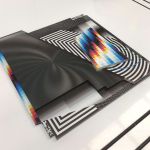 This entry was posted in EXHIBITIONS, NEWS and tagged BACARDÍ, Ben Fine, Blood orange, Conor Harrington, DANK (Dan Kitchener), DFACE, Faile, Fanakapan, Felipe Pantone, Gary Stranger, HANDIEDAN, Hassan Hajjaj, Jamie Evans, Jason Woodside., Jays Monk, KAI AND SUNNY, Lady Leshurr, Lucy Sparrow, Matthew Stone, Miss Van, Oker, Paul Insect, Ricardo Cavolo, Sandra Chevrier, Swizz Beatz, The Dean Collection, Tomokazu Matsuyama. Bookmark the permalink. 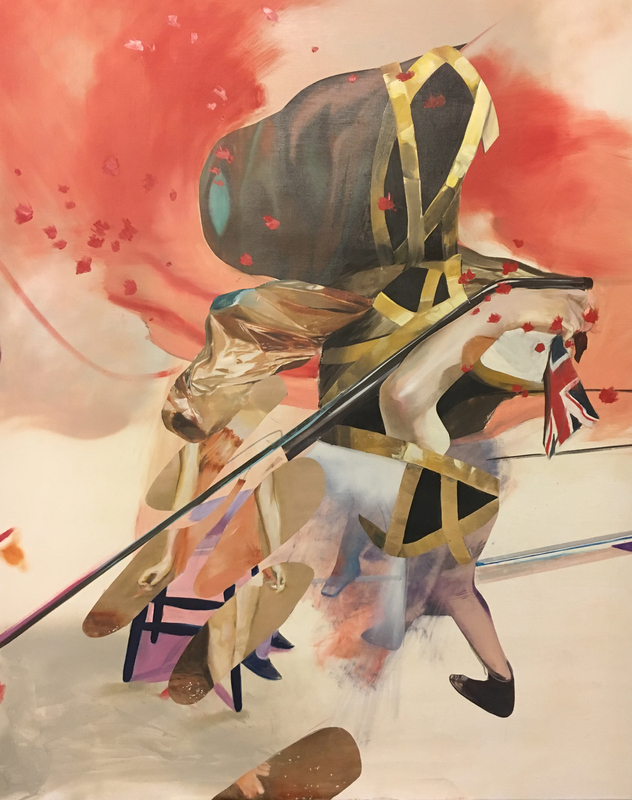 London-based artist Conor Harrington explores the idea of patriotism and the divisions that arise from it in his new exhibition.